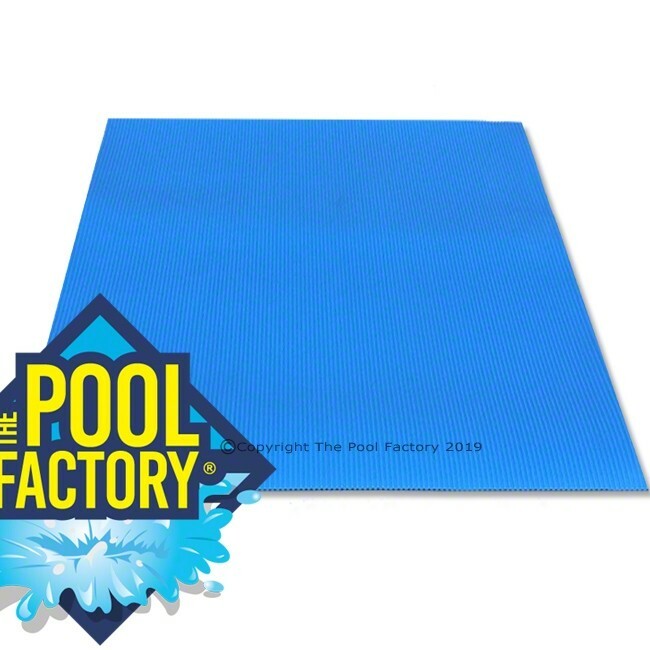 The Swimline step pad protects your above ground pool liner. Ideal for use with Confer Curve Deluxe, Grand Entrance, Wedding Cake & Majestic In-Pool Steps. Swimline Corp. is a family owned and operated business. Founded in 1971 Swimline has grown to be the largest manufacturer of above ground swimming pool liners in the world. In addition Swimline Corp. is the largest importer of in-ground and above-ground swimming pool covers and related accessories. In 1990 Swimline founded International Leisure Products, increasing their close relationship with the swimming pool industry by supplying pool toys, games and accessories.